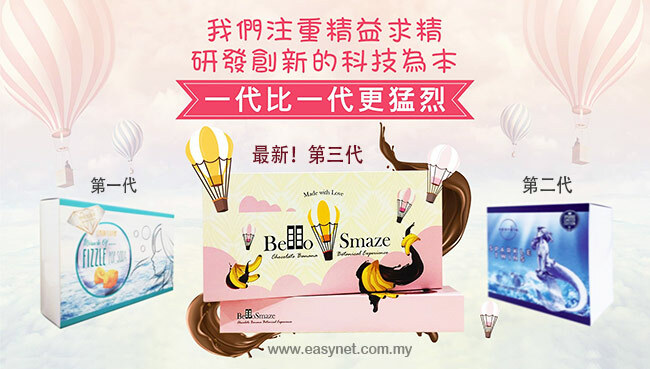 The new BELLO SMAZE✦S の plastic secret, replacing the old surprise of taking the brewing surprise! 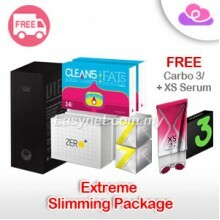 It is a combination of plant slimming extracts that are naturally effective and scientifically selected for body weight loss. It is definitely a fat nemesis! Not only does it inhibit carbohydrates and block fat absorption, it also makes you feel fuller so you can eat less. It also acts as a metabolic booster that helps boost metabolism and increase the amount of calories burned. 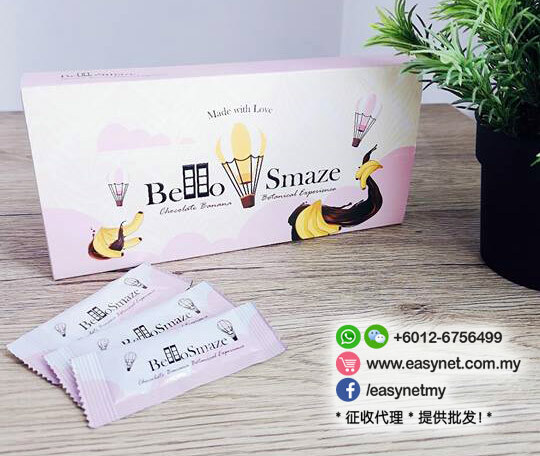 Bello Smaze adopted newly USA technology Garci-Xp®, which helps the active ingredients to be directly absorbed into the stomach, so as to achieve at least 3X more rapid dissolution of stubborn fat. 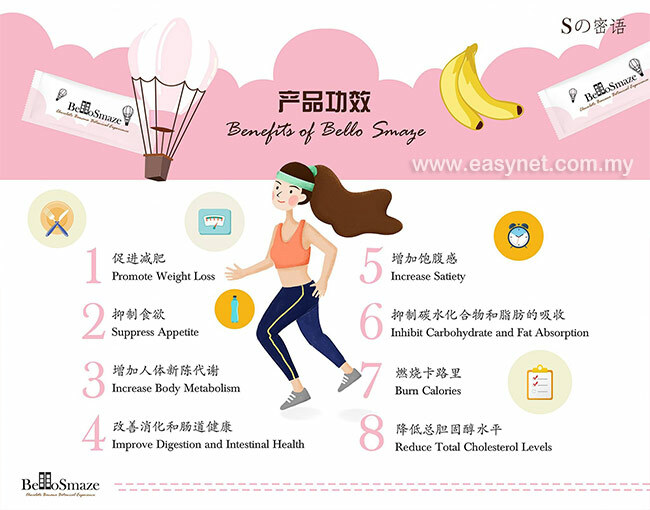 Bello Smaze is not just slimming. It also allows you to: Be more energetic, improve immunity, reduce the risk of chronic diseases, more positive and confident! Cocoa powder contains vitamin B2 and potassium, magnesium, calcium, iron and other elements, can effectively promote the muscle and body's reflex system, and stimulate blood circulation, to achieve weight loss. Studies have found that eating cocoa can stabilize blood sugar and control weight. Cocoa powder is comprehensive in nutrition, but carbohydrates are rare (less than 10%). 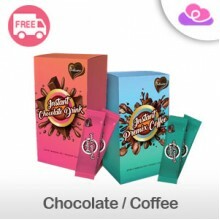 Therefore, eating cocoa powder is prone to satiety and has little effect on blood sugar. A small amount of cocoa butter in cocoa powder will not only cause obesity, but also help to lose weight, because linoleic acid can produce gamma-linolenic acid, which is finally converted into type 1 prostaglandin, which can help insulin work and stabilize blood sugar. Control appetite. In addition, cocoa powder (Theobromine and tryptophan, etc.) can increase the concentration of serotonin in the brain, thereby stabilizing emotions and controlling appetite. Bananas are rich in vitamins B1, B2: promote the metabolism of sugars and fats and prevent edema. Potassium promotes sodium, which causes blood pressure to rise, to be excreted through the urine, helping to eliminate edema. Dietary fiber helps eliminate constipation. Serotonin eliminates hunger. 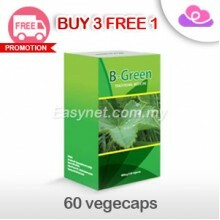 The enzyme can be smoothly absorbed by the stomach and increase the gastrointestinal rest time. The pomegranate has a powerful detoxification effect. The po megranate contains minerals and vitamins beneficial to the human body. These components can excrete toxins from the body, and a large amount of fiber also helps defecate improve the body. The nutrients in the pomegranate can help burn fat, improve immune system function, speed up metabolism, improve the digestive system and help the stomach to break down food. Other ingredients in pomegranate also have powerful antioxidant function and anti-aging effect. The main active ingredient of konjac is grape mannan, glucomannan, which is extremely rich in content. 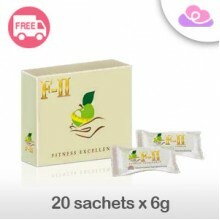 This is an ideal soluble dietary fiber with ultra-low calorie; glucomannan is rich in dietary fiber and a variety of trace elements and amino acids, which are beneficial to the human body: clearing the stomach, helping digestion, lowering cholesterol, preventing High blood pressure, anti-diabetes, can prevent obesity. Konjac has a very strong water swelling capacity, which is easy to absorb and swell in the stomach, and its volume increases rapidly, which can be increased to 30 to 100 times the original volume, thereby greatly increasing the feeling of satiety and helping to alleviate the weight loss process. 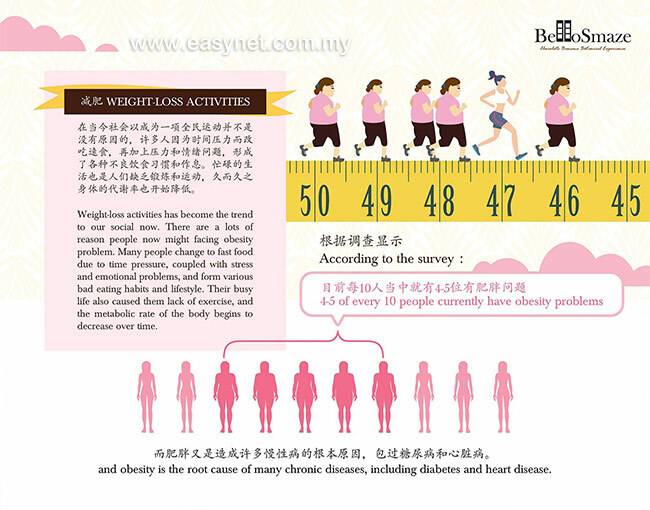 Anti-Hunger is very effective and a good way to duce calorie intake also. It also bind with dietary fat and form large fat-fiber complexes which are difficult to be absorbed by small intestines and then excrete out. Garcinia Cambogia extract, hydroxycitric acid (HCA), is claimed to be used to suppress appetite and enhance fat burning. 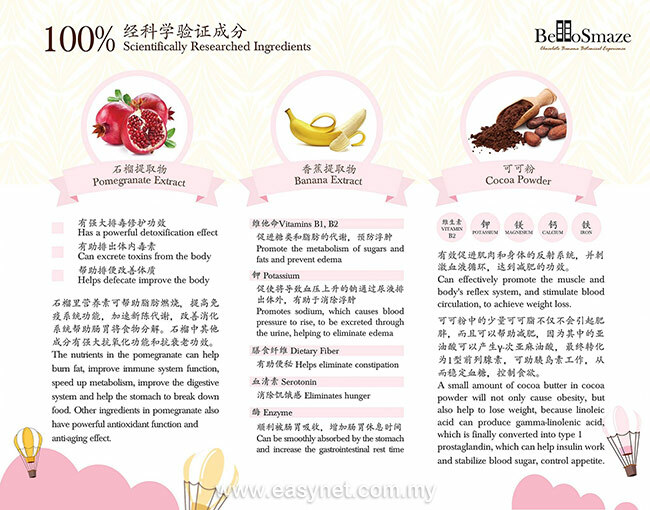 Garcinia Cambogia extract can be used alone or in other ingredients and sold as a food supplement. Its functions include suppressing appetite, inhibiting the synthesis of lipids and burning fat through heat production. The study found that HCA reduced the activity of important enzymes in fat metabolism. When carbohydrates are converted to fat, an enzyme called citrate lyase is needed. HCA can temporarily reduce the action of this enzyme, block the production of fatty acids, and reduce the storage of fat in cells. HCA can also help with calorie consumption and fat burning. Garcinia Cambogia not only helps burn fat, but also suppresses appetite. It speeds up the message to the brain, notifying the brain that the stomach is full and thus reducing the meal. Hydroxycitric acid (HCA) diverts carbohydrate into energy production rather than accumulating as body fat. - Children, pregnant woman, breastfeeding woman, heart disease, high bood pressure. - People with allergies or suspected allergies should consult a health professional before use. * Remarks: Each body's reaction absorbs differently, and the final effect varies from person to person. 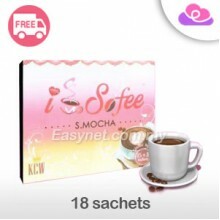 - Pour directly into the mouth (no need to brew), it is recommended to drink 200-300ML water after taking it. - It is recommended to drink at least 3-4 liters of water a day for better health and results. 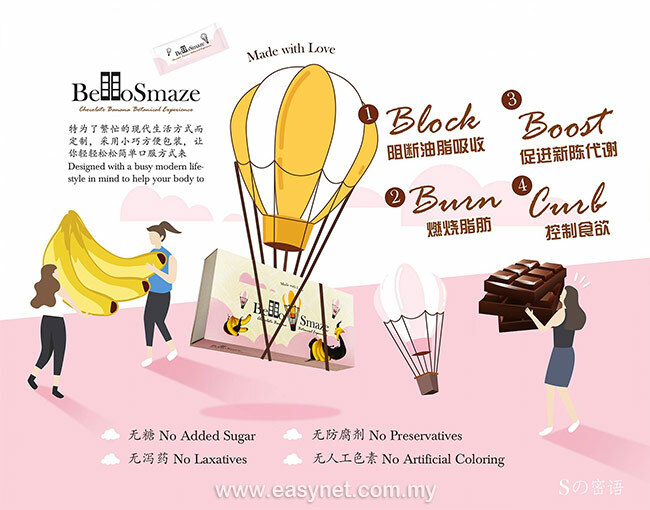 - Store product in a well-ventilated place away from direct heat and sunlight.